At the Charlestown Working Theater, we believe strongly in the empowering quality of the arts. It is an essential part of our artistic mandate to offer free quality arts programming to the youth of Charlestown. 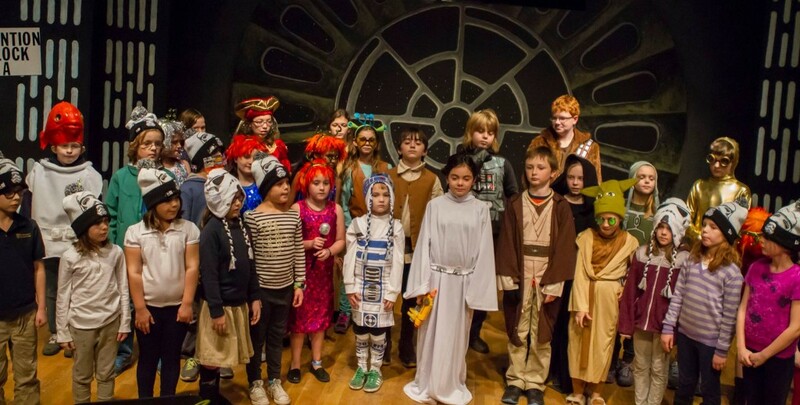 The CWT’s Arts Programming for Children and Youth fulfills many of the theater’s goals by bringing the community together in a creative enterprise. These experiences empower the participants in selecting positive lifestyle choices. By offering quality arts programming free of charge, we provide the opportunity for children and youth from differing backgrounds to come together in a nurturing and productive environment where creativity, mutuality, and responsibility are valued and encouraged.